Velez Malaga seems to be a little bit underrated and one of those places that people drive past, that is providing they have headed that far West on the Costa del Sol. 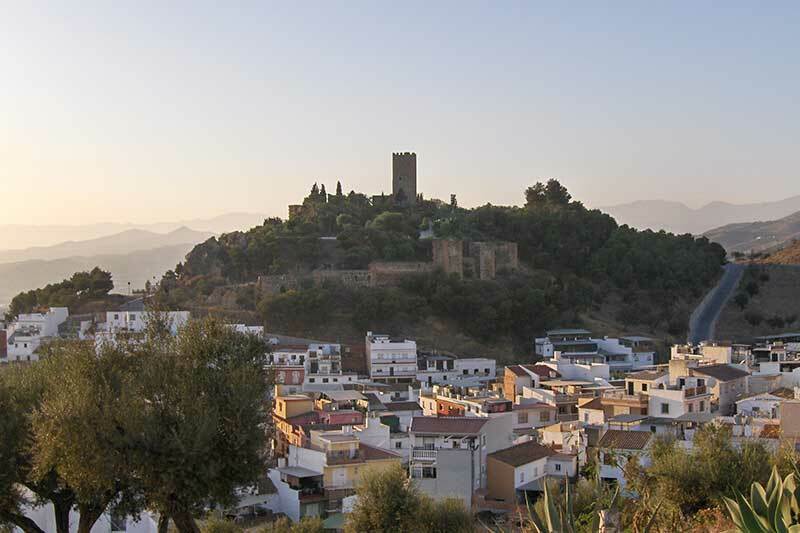 Velez Malaga is a large town also considered as the gateway in the Axarquia. Like many of these old Spanish Pueblos, Velez Malaga has a great history dating back centuries, this is quite noticeable as you walk around the narrow streets along its white-washed buildings. The town itself, like most big places in Spain has all the amenities you can think of and it serves as a commercial hub for all the surrounding villages in the Axarquia. In addition to the facilities to be found in the town itself, there is also a modern shopping centre on the outskirts. El Ingenio shopping centre has a good range of shops and restaurants, it also has good parking and it’s located not too far from the beach. Access from Malaga city is pretty straight forward by car or by bus however there is no train service. Access by road is very straight forward with an excellent dual carriageway going right past Velez Malaga and all the way past Nerja. Most people seem to go past Velez Malaga on their way to visit other more touristy locations such as Nerja, however, if you do get the chance to stop in Velez Malaga, you will find it is a charming town with numerous points of interest, you can obtain further information from the town hall which is located in the centre. One thing to watch out for is that if you are driving around the town without the aid of a GPS, it is relatively easy to become disorientated, one way to find your way back is to head away from the mountains, this will take you towards the seaside and onto the dual carriageway once more, this principle works in most places on the Costa del Sol. The dual carriageway which runs the length of the Costa del Sol is sandwiched between the sea and the mountain!